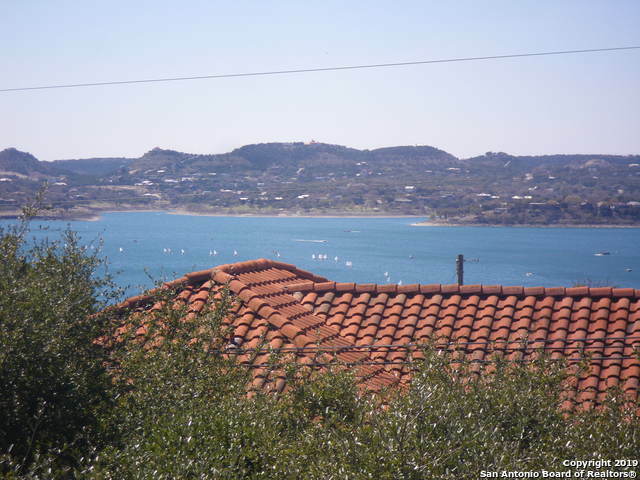 All MOUNT LOOKOUT homes currently listed for sale in Canyon Lake as of 04/20/2019 are shown below. You can change the search criteria at any time by pressing the 'Change Search' button below. "Expansive Lake & Hill Country views framed by a wall of windows from main living areas! Newly renovated, upgraded & move in ready.Open floor-plan with stone fireplace,kitchen,dining, living & study centered around the stunning view. The lower level has additional open space for game room,two bonus rooms,possible 2nd master with beautiful upgraded bath. Wood deck off main living area for entertaining & another deck off 2nd upstairs bedroom.Two car garage & additional covered parking.Easy stroll t"